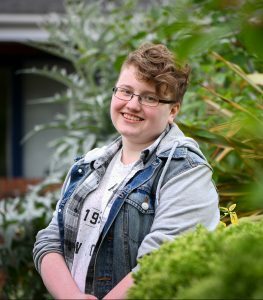 “Andover College helped me become more confident as I have met people that have the same interests like me. Also having opportunities, like become a Student Ambassador and helping out in events like Women in Digital Industry, were there were loads of people to meet and where I was able to talk about my passion for game design. I’ll always remember the people I met as they made the lessons interesting and having people that are also interested in the same thing as you made the lesson more enjoyable.